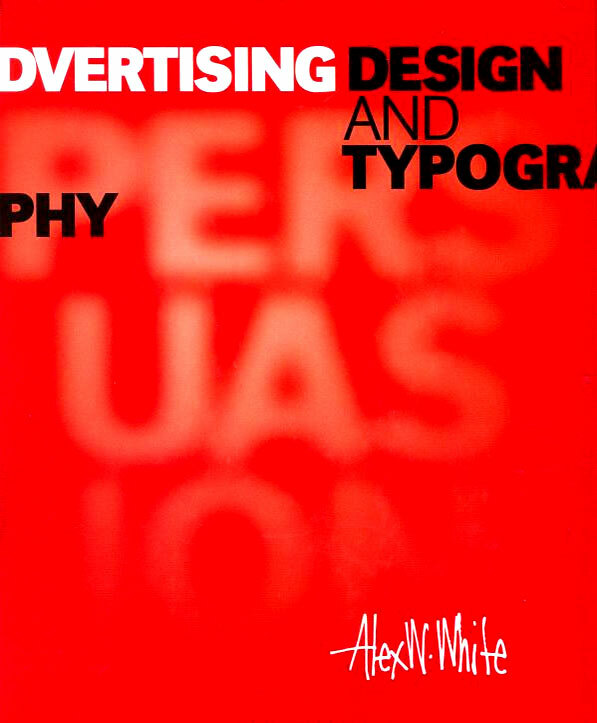 This book isn’t going to make you on advertising design genius. Nor will it make you a typographer. Four years in design school may work better. But It will help you understand the complexities of making readers stop and look. It will help you learn how to explain your ideas so others enthusiastically approve them. 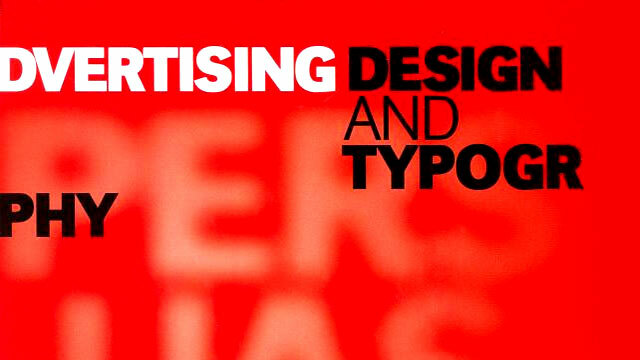 Copywriters won’t design the details of your ads Some people who read this book won’t become great art directors. That’s because they don’t under- stand design hierarchy. They have no feel for type. They can’t invent de- sign personalities for their clients. Even when given all the tools necessary to expand their thinking, they can’t see. There are a lucky few who can see and need guidance to see better. Flip through this book and see if you can see Then buy it. being watered down by clients, account people, and dull creative directors in an era of conceptual stagnation? Whatever the cause, the cure is surely knowledge. In fact, whatever the problem, the cure is always knowledge.